Every day, customers are talking about businesses online, whether it’s on Yelp, Urbanspoon, Tripadvisor, Google+, Facebook, personal blogs, or elsewhere. 61% of consumers read online reviews before making a purchase decision; this wealth of chatter has a direct impact on sales. Reputation Management is simple: it shows businesses what all of these customers are saying and helps them improve your visibility in local searches. 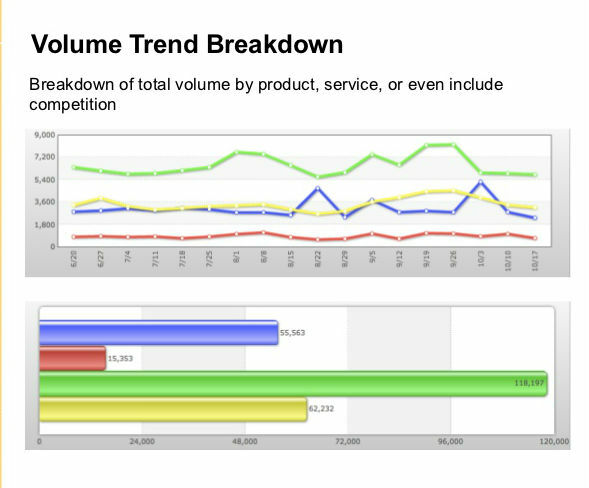 Is your competition blowing you out of the water with their social performance? One of the best ways to put yourself ahead of the pack is with a great social strategy that connects you with your customers. Sometimes employees don’t represent a businesses as professionally as they should. With Reputation Monitoring, managers can monitor employees’ social media accounts and catch libelous remarks. Reviews are the lifeblood of a business’s online reputation. Plenty of good reviews? Great! You should be spreading the word. Bad reviews? It’s time to generate plenty of GOOD reviews to bury those nasty ones. There’s a lot of hearsay in the world of digital management. Wouldn’t it be nice to have some hard evidence? 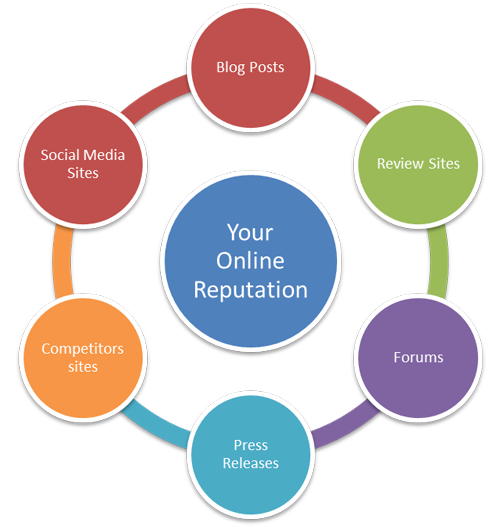 To see exactly how your business performs online, and how it stacks up to your competition? 1. Hear what your customers are saying on review sites, blogs, and social networks. 2. Improve search engine rank by unifying online listings. 3. Monitor employees’ activity on social media. 4. See how they stack up against competition. 5. 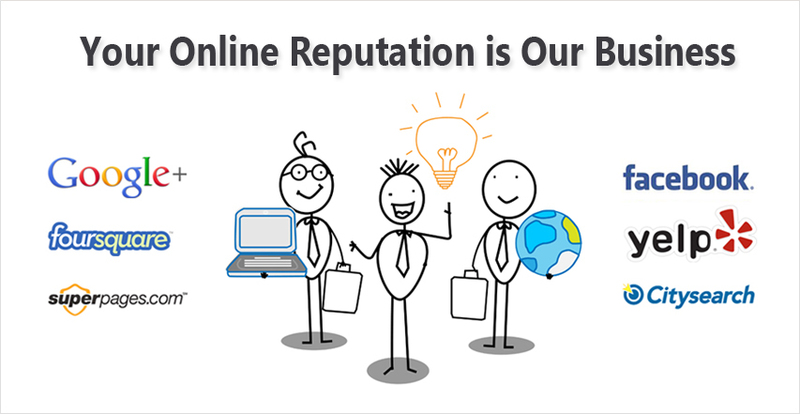 Receive regular, actionable reports that help improve your online presence.